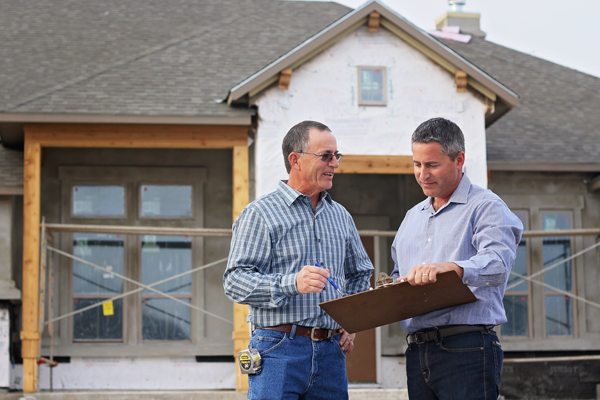 Our Freeman Homes Texas “build on your lot” program, ensures quality and excellence. You will work directly with the owner throughout the project with confidence and pride. 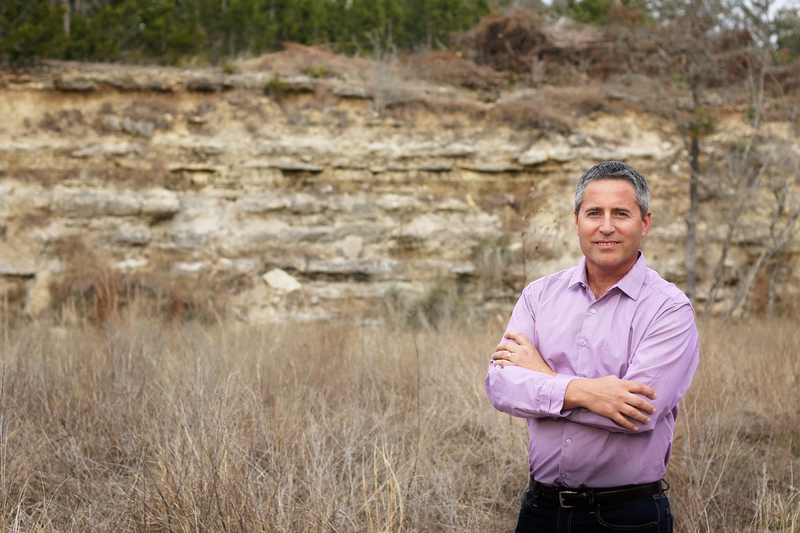 Stephen Freeman, the owner of Freeman Homes started building homes as a young boy working for his grandfathers, Eli Freeman & Julius Knapp, who were well respected builders in their home town. In 1990 Stephen started his own company and has been building custom and speculative houses ever since! Freeman Homes is in the business of turning dreams into reality. We offer high-quality craftsmanship, inspired design, attention to detail, and a commitment to provide you with the house of your dreams. With a strong focus on our clients' needs, we strive to make what can be a very challenging experience into an enjoyable one. From the initial design process to occupancy, we work closely to ensure each question is answered and every detail is attended to. We provide the highest level of customer service ensuring that your home building experience is positive and exciting. Whether you are planning a retirement home, building your first home, or building a vacation getaway, Freeman Homes will ensure that your home is completed to your specifications and within your budget and timeframe. We recognize that the key to our success is a satisfied home owner. "Building relationships with my customers has always been as important to me as building their homes!"